Ideal for promoting services and events for wide distribution, our flyers help you say it all on a single page when it isn't necessary to print multi-page brochures. Whether posted on a bulletin board or handed out to passersby, flyers are used by businesses of all sizes and are just about everywhere. Be sure yours stands out from the crowd! Flyers can be used for marketing products and services, or highlighting venues such as nightclubs, clubs, and parties. Design flyers as invitations for special occasions such as weddings, baby showers and birthdays. Choose one of our Glossy stocks for a beautiful shine, the 70 lb. Opaque Smooth White for a textured look, or our Matte stock for a more subdued and vintage look. When you need to spread the message about your business, products, or upcoming events, GotPrint is here to help with top-quality flyer printing services. Portray your company in a positive manner by choosing business flyers that are colorful, high in quality and attractive. 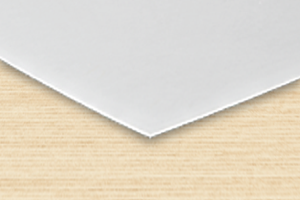 When you print custom flyers via our website, you can also choose from a variety of paper stocks. 14 pt. Gloss Cover is one of our go-to stocks. It is an excellent choice for flyers due to its thickness and beautiful shine. If you are searching for a heavy stock to make a great impression, 16 pt. Premium Matte Cover is our thickest stock with a slight sheen on the surface. 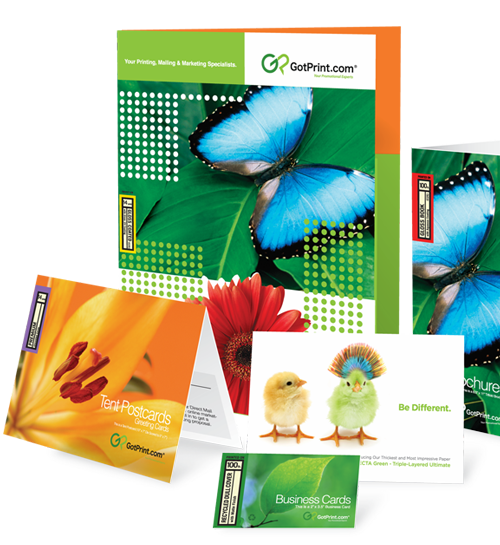 Whether you are interested in half a page (5.5 x 8.5) flyers or larger options, designing and ordering your promotional materials is quick and easy at GotPrint.com. Select "Upload Your Design" if you have already created your flyer, or use our Online Designer tool to create and customize your flyer online using our templates. If you select the Design Services option, our amazing design team will layout and typeset your flyer. Up to 8 revisions are included for one low rate to ensure that you love the finished product. After you have viewed and approved your online proof, your high-quality flyers are printed using full-color, top-quality offset printing equipment. GotPrint offers quick turnaround and shipping, and your order is backed by our customer satisfaction and price matching guarantees. 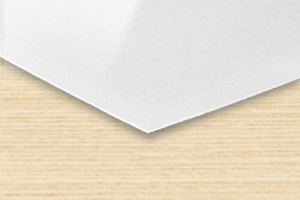 All of our paper stocks are premium and vary in thickness, so no matter what you order, we're sure you will be pleased with your high-quality product. Minimum of 350 dpi (dot per inch) resolution at 100% of the final print size.